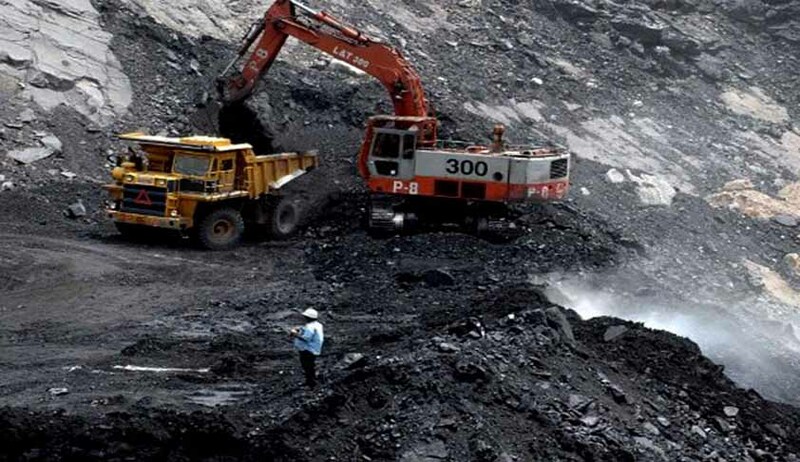 Hearing the petitions filed by Calcutta Electric Supply Corporation (CESC) Ltd along with another firm in relation to the Coal Ordinance, the three-judge bench of the Supreme Court, headed by Justice Madan B Lokur dismissed the appeals. A separate petition, filed by Jindal Steel Ltd and Jindal Steel and Power Ltd (JSPL) on the issue was also dismissed. The private parties had prayed for extension in deadline for paying the penalty along with permission to participate in the auction process without paying the penalty. It is noteworthy that the deadline to pay the penalty is December 31 and the Ordinance states that firms that have not paid the penalty cannot participate in the auction process. Senior Advocate Abhishek Manu Singhvi, appearing for the private parties, submitted "The idea was to collect the penalty and not to create a situation where we cannot pay" However, Attorney General Mukul Rohatgi countered by submitting, "I am strongly opposing this. They have come at the last moment. This is misconceived." The Bench also decided to not grant the relief asked, and said, “We are not inclined to grant the relief." Meanwhile, senior advocates P Chidambaram and Kapil Sibal appeared for BLA Industries and prayed that BLA Industries be excluded from the September 24 judgement, through which the 214 of the 218 coal block allocations were quashed. Mr. Sibal submitted that coal blocks were allotted to the Company based upon recommendation of the State Government, by applying its independent mind. However, senior lawyer Prashant Bhushan and ML Sharma opposed the pleas taken by P Chidambaram and Kapil Sibal. Bhushan submitted to the Court that CBI had registered a case against BLA Industries. The Bench thereafter refused to grant relief sought by P Chidambaram and Kapil Sibal. Earlier, Supreme Court had dismissed plea of Tata Steel and others seeking re-look of Coal Block judgment.